Go on a Spice Adventure! 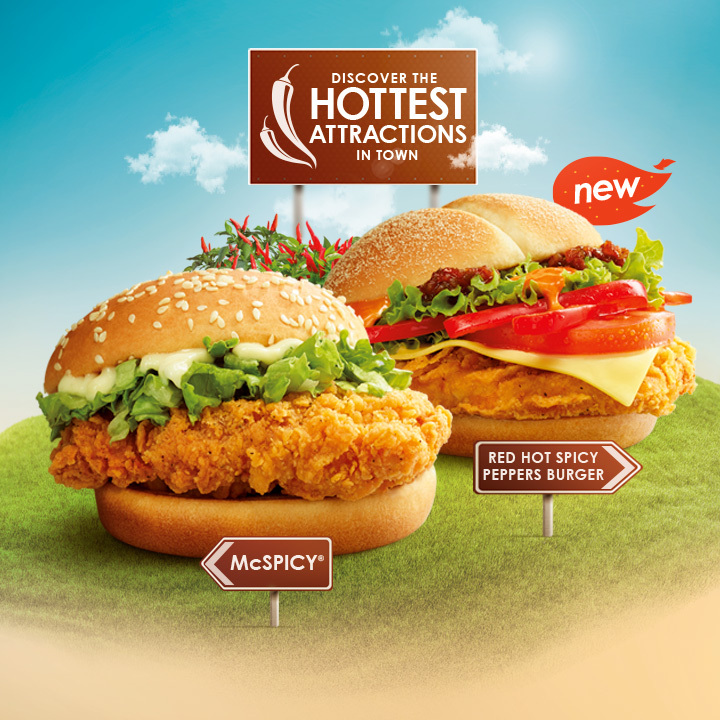 When it comes to a spicy getaway, Singaporeans can count on their favourite go-to burger – the McSpicy®. 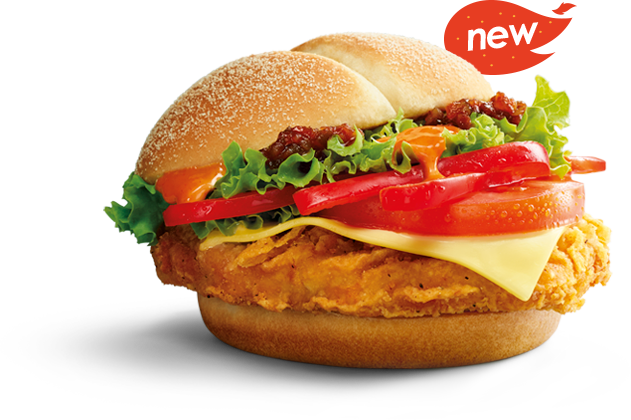 This iconic creation is also the inspiration for a brand-new sensation – Red Hot Spicy Peppers Burger. With its jalapeno relish and crunchy capsicums, this peppery new creation offers a whole new spice adventure. 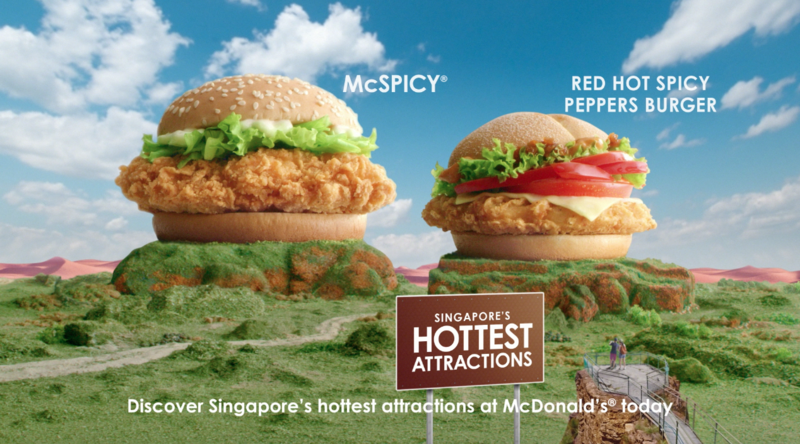 It’s as iconic as it gets – the McSpicy® is the go-to burger for Singaporeans in need of a spicy adventure. And why not? A fiery, thick, juicy chicken thigh with a bed of crisp lettuce makes for a sensational experience with every bite. 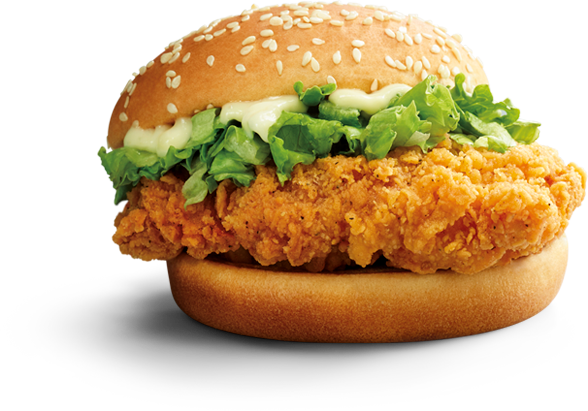 Allergen information: McSpicy® contains egg, soy beans and wheat. Our first-ever savoury pie is a burst of creaminess that packs all the goodness of chicken, carrots, potatoes, peas and mushrooms, in a crispy and flaky pie crust – the first of its kind at McDonald’s. Allergen information: Creamy Herb Chicken Pie contains egg, milk, soy beans and wheat. Unleash your ferocious appetite for dessert on creamy swirls of vanilla ice-cream blitzed with your favourite MILO®. It’s topped with more delicious MILO® powder like a true Milo Dinosaur. 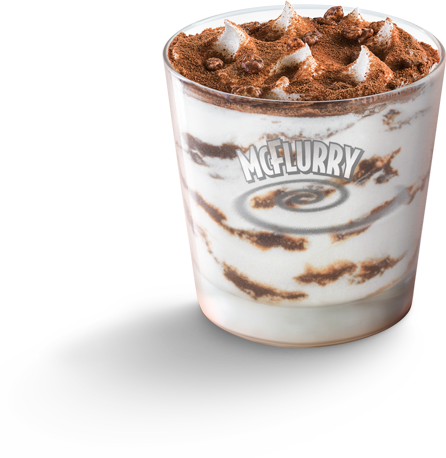 Allergen information: Dinosaur McFlurry® contains gluten and milk. Indulge in our refreshingly crunchy Mocha Frappé with OREO®. It’s the perfect mix of dark chocolate, OREO® and espresso, blended with ice to smooth perfection. Giving you an ice-cold beverage filled with OREO® bits. Also available in Caramel Frappé with OREO®. 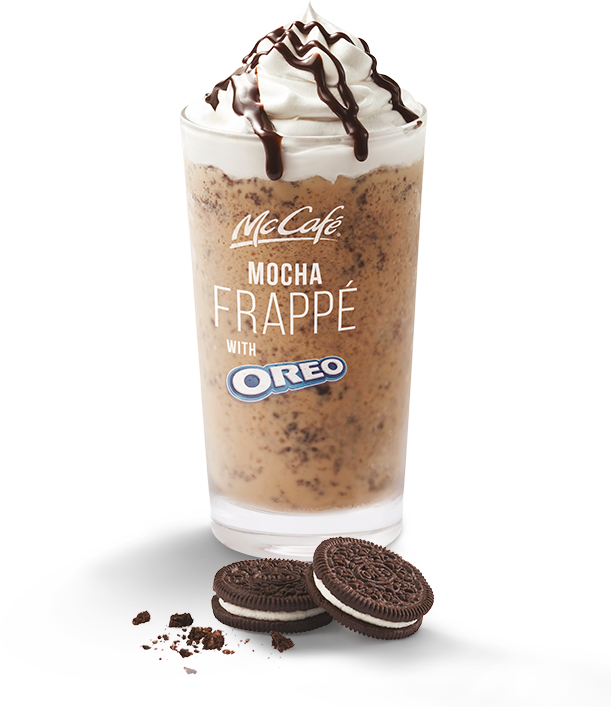 Allergen information: Mocha Frappé with OREO® and Caramel Frappé with OREO® contain milk. Available after breakfast hours and while stocks last. Visuals are for illustration purposes only. OREO® and OREO® device are trademarks of Mondelēz International group, used with permission. Featured products may contain flavouring and allergens.